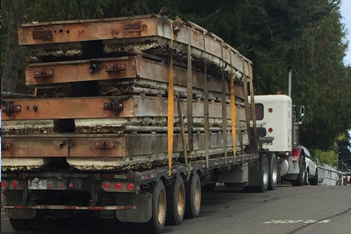 We’ve got a variety of picker & trucking services available for all kinds of projects. Read on to find out what we can do for you. 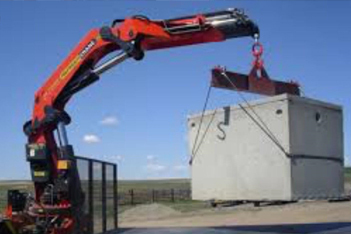 We offer all kinds of crane & picker services including heavy lifting, placement, and loading / unloading. 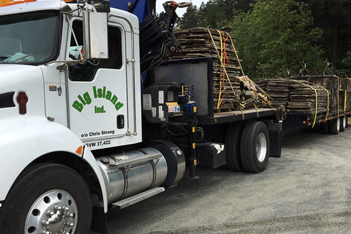 Our tractor trailer & deck services are designed to meet all of your heavy-weight hauling needs. 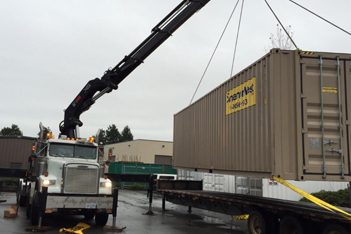 We’ll deliver your prefab or precast buildings to your location in a timely fashion, and take care of all of the unloading and placement. 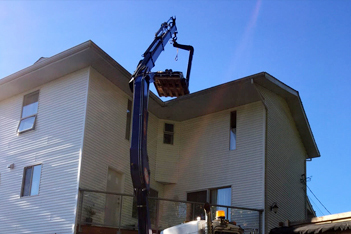 With up to 60 feet of reach, our large picker can get your materials or appliances loaded on your rooftop. Need equipment on-site in a timely manner? 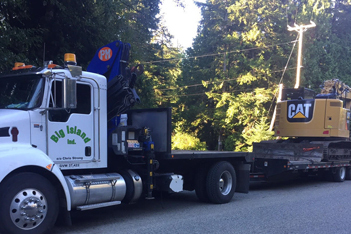 We transport all kinds of equipment anywhere on Vancouver Island or the mainland. 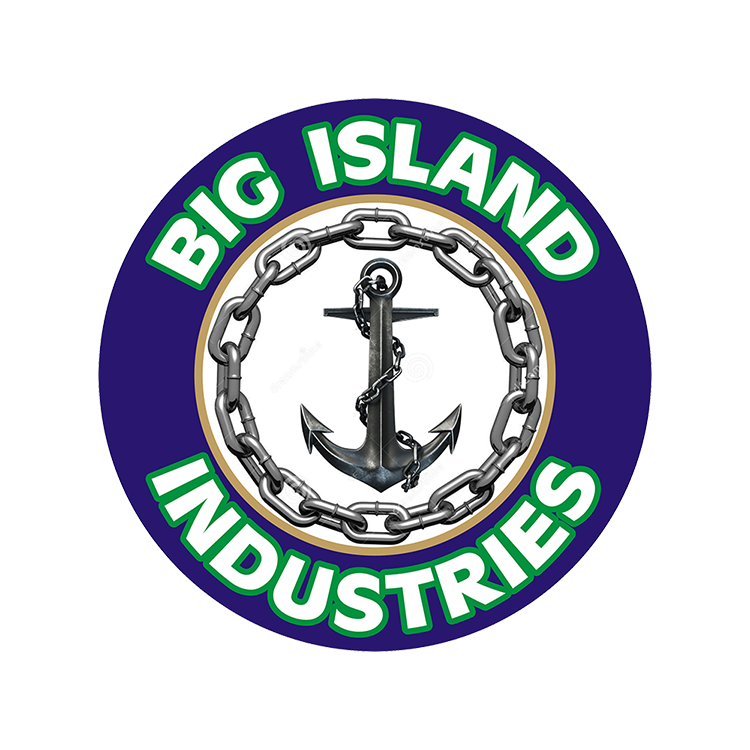 Whether you need to service your dock or complete a new installation, we’re experienced in all aspects of marine work.